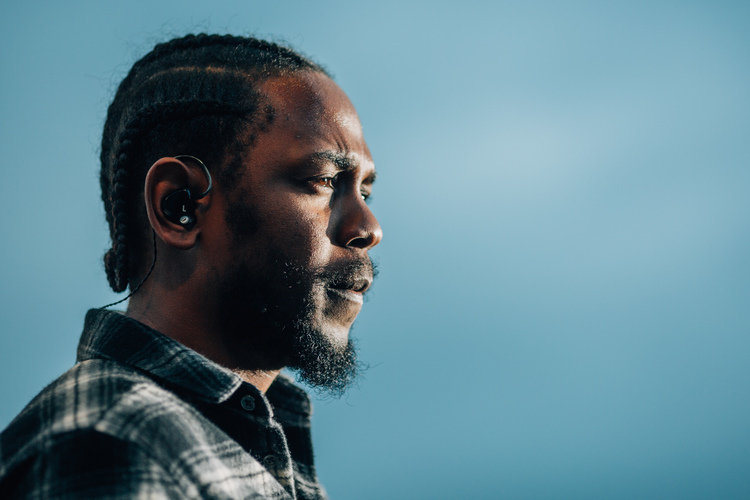 So it’s safe to say that Kendrick’s Black Panther: The Album is the most anticipated album right now since it was revealed that he and Anthony “Top Dawg” Tiffith would be producing the whole project for the upcoming film. After dropping a few singles with several members from Top Dawg Entertainment, they have finally revealed the entire track list for the soundtrack. Kendrick Lamar took to Twitter to reveal the album art and track list for the Black Panther: The Album. and apart from the expected features it has the likes of our very own Babe Wodumo, Saudi, Yugen Blakrok and Sjava on board! Other features come from TDE members, 2 Chainz, Swae Lee, Khalid, Vince Staples, Jorja Smith, Anderson .Paak, Travis Scott and The Weeknd .